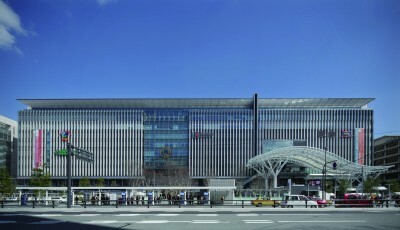 JR Hakata City is a station building which is home to railway networks within the Kyushu area and is one of the biggest station buildings in Japan. It houses a cinema complex, Tokyu Hands, AMU Plaza Hakata consisting of 230 shops, and Hakata Hankyu Department Store offering the latest brand items. On the rooftop garden, Tsubame No Mori Hiroba (Square), visitors can enjoy a panoramic view of the town from the observatory filled with green. 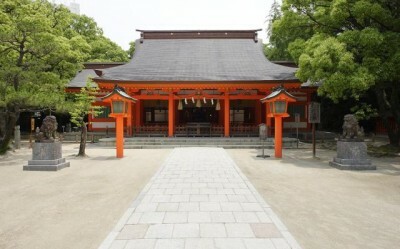 The first and oldest shrine of the 2,129 Sumiyoshi-jinja shrines in Japan. It has been widely worshipped as the god who protects from misfortune and brings good luck through the purification of body and soul. The divine statue of Ebisu placed in the grounds of the shrine is popular as one of the power spots. The legend says that rubbing the statue brings you a number of different benefits according to the body part, such as the belly for driving disease away and the arms for developing skills. 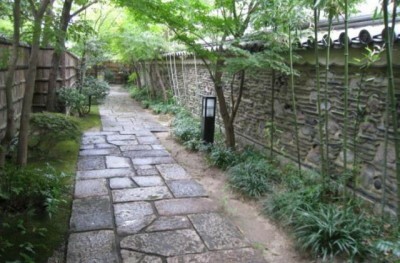 On the shrine’s premises, there is also a Noh theatre known as the best establishment in western Japan and often used for live music events other than the Noh dance performance. 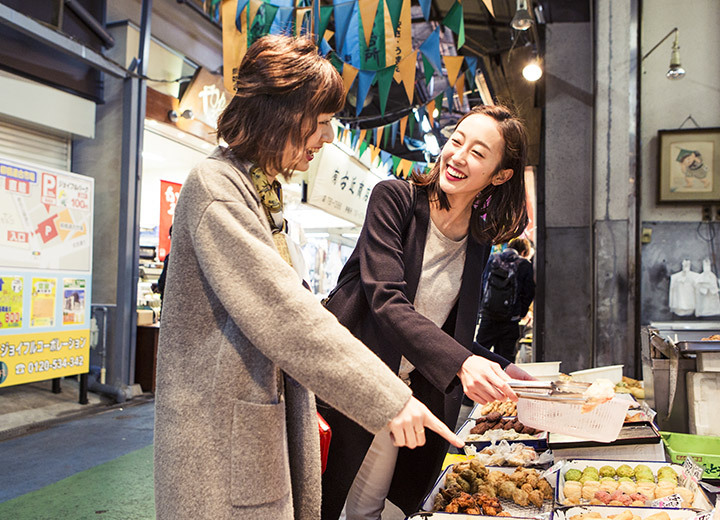 This busy market is full of fresh seafood and loved by local people of Hakata as a "pantry of Hakata". In 1916, an individual stall selling fresh fish from the Ohama market became popular and other stalls gathered around it. 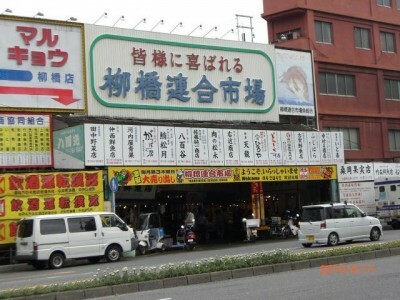 Now it is one of the main features of the town of Hakata and always busy with wholesalers and shoppers. Not only are merchants selling here, but also are regular housewives, making a lively atmosphere! The brisk voices of the sellers add authenticity to the wonderful market.